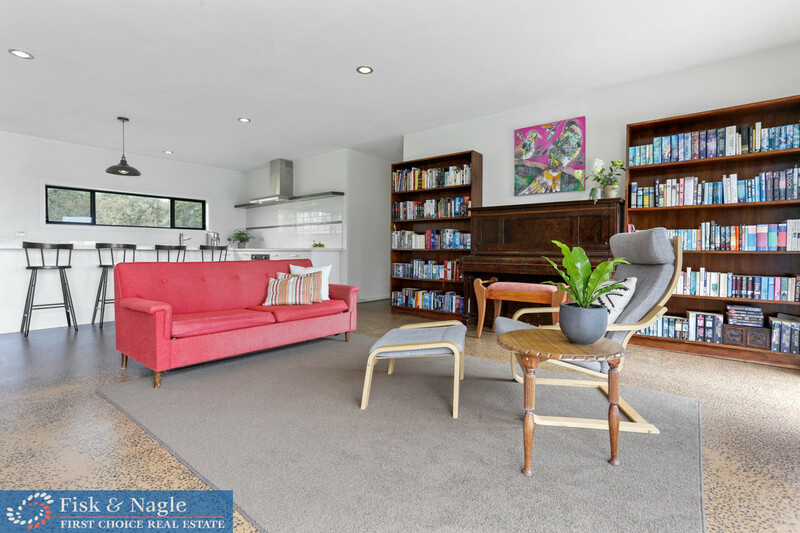 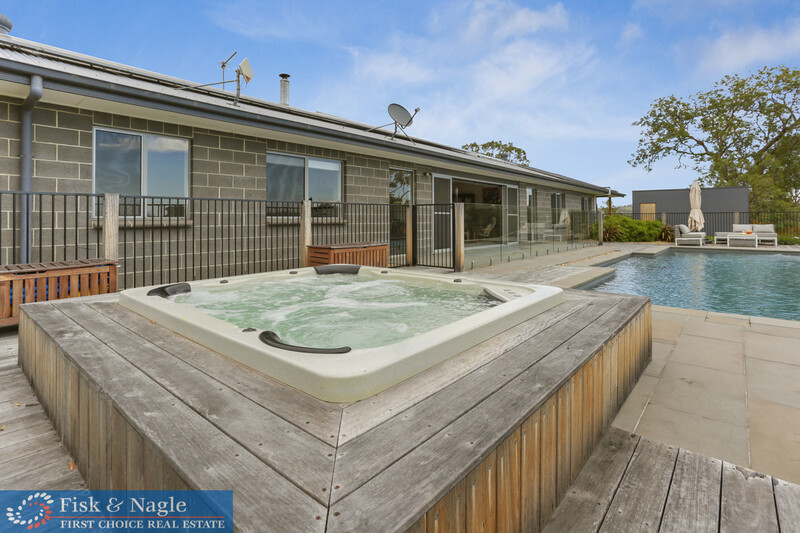 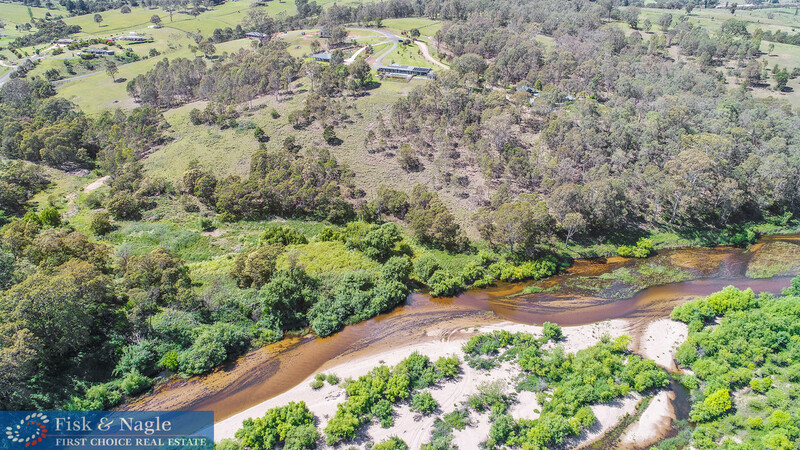 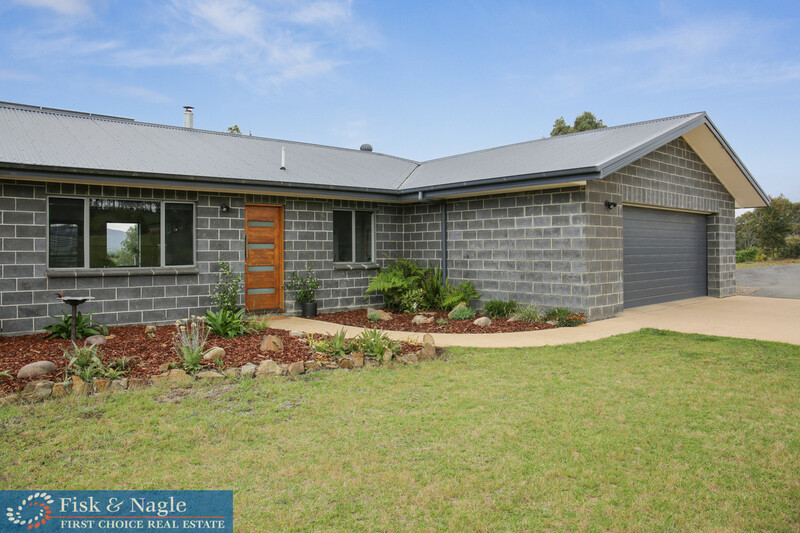 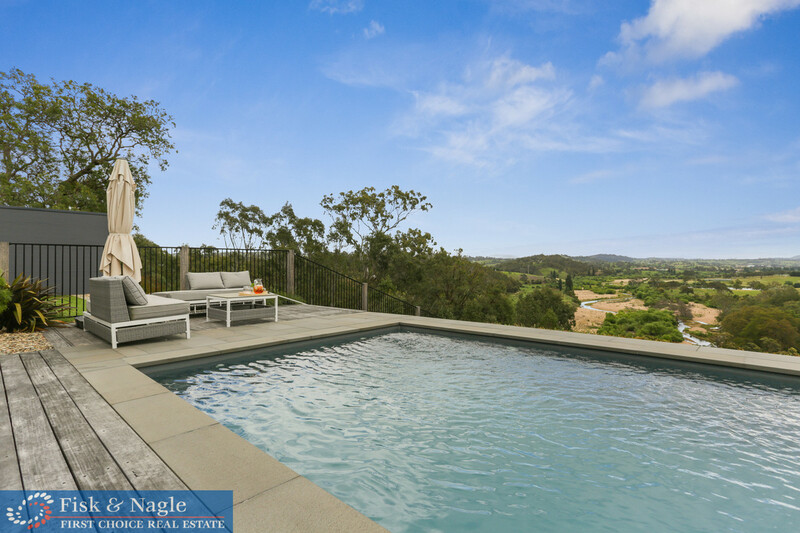 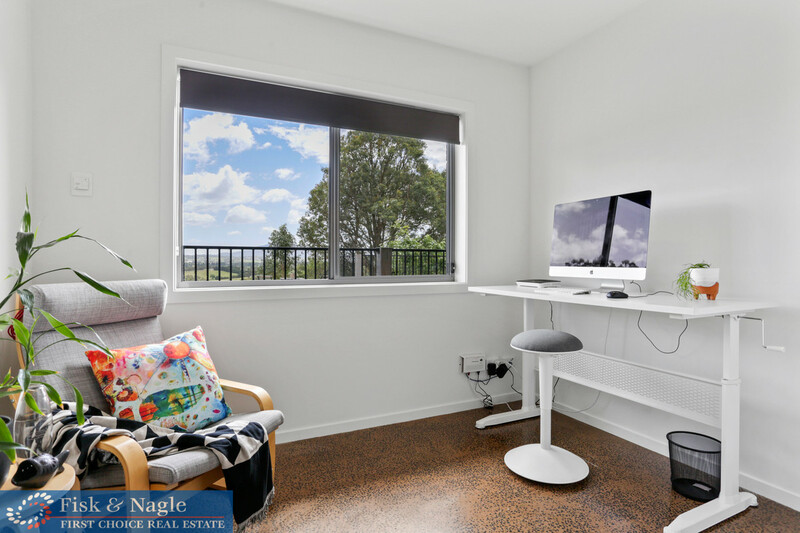 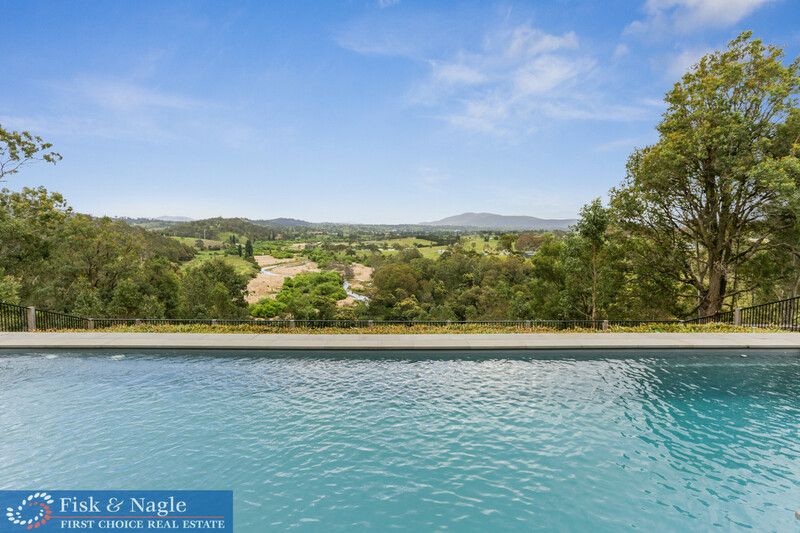 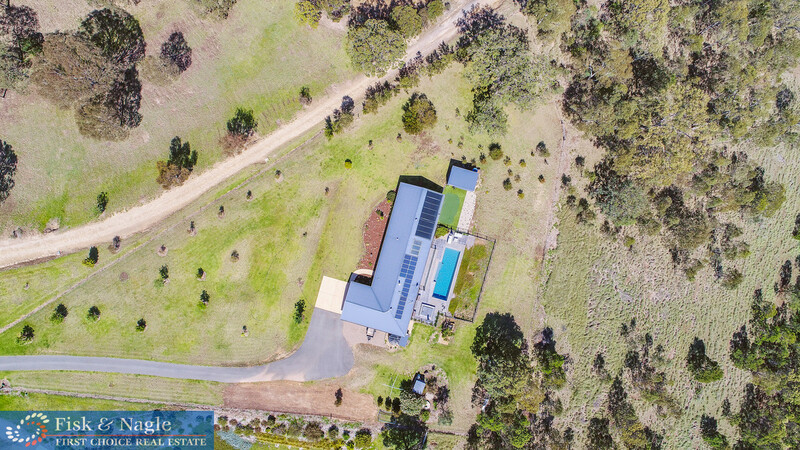 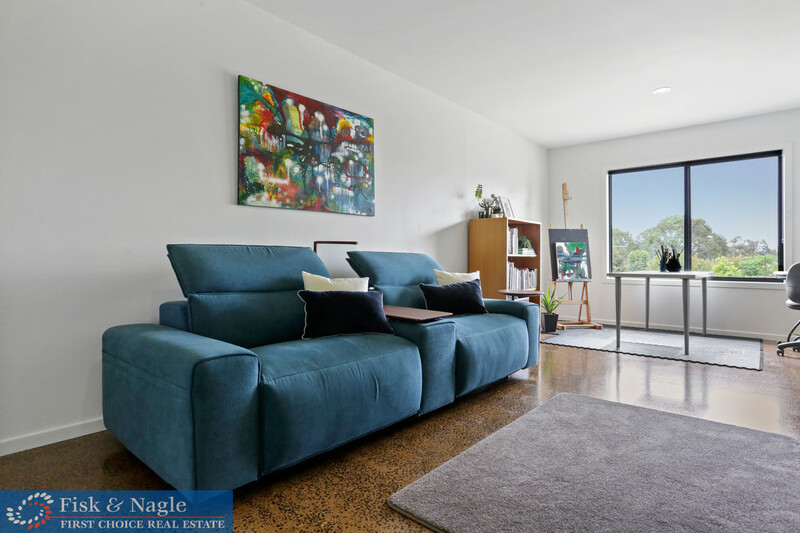 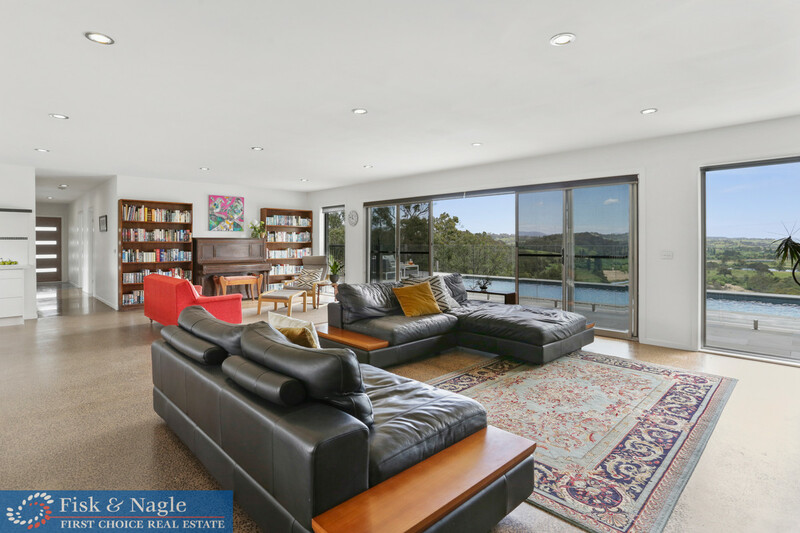 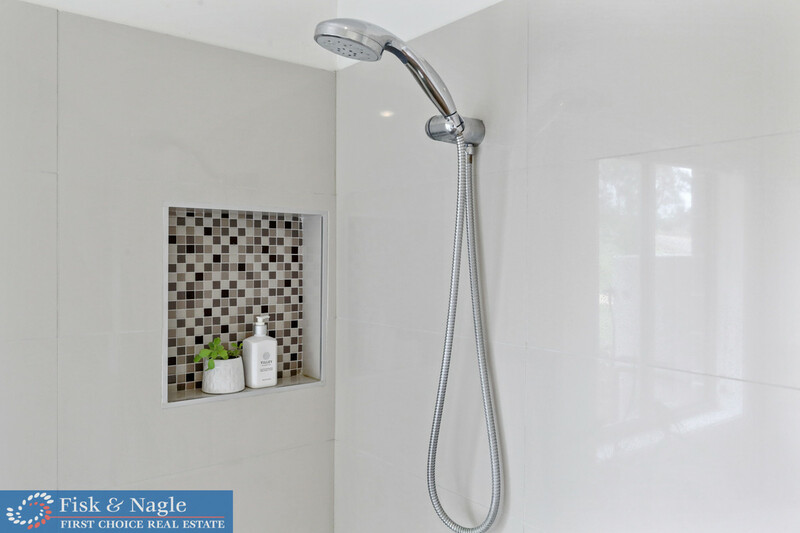 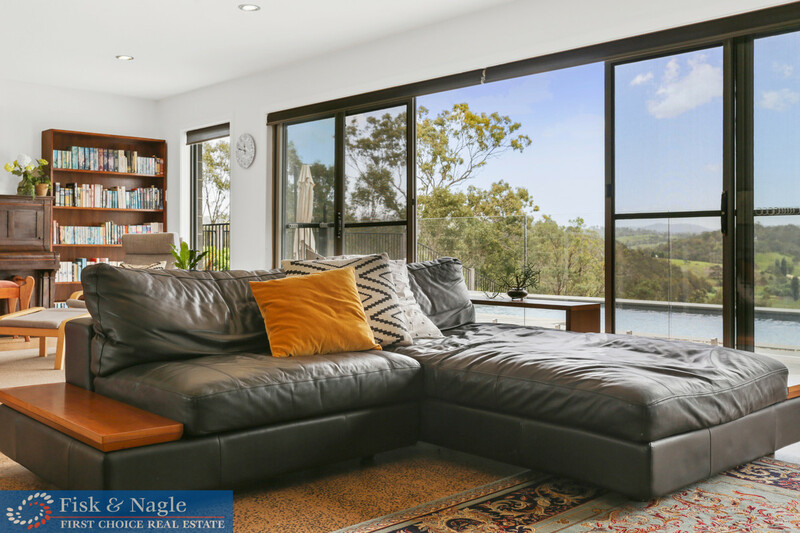 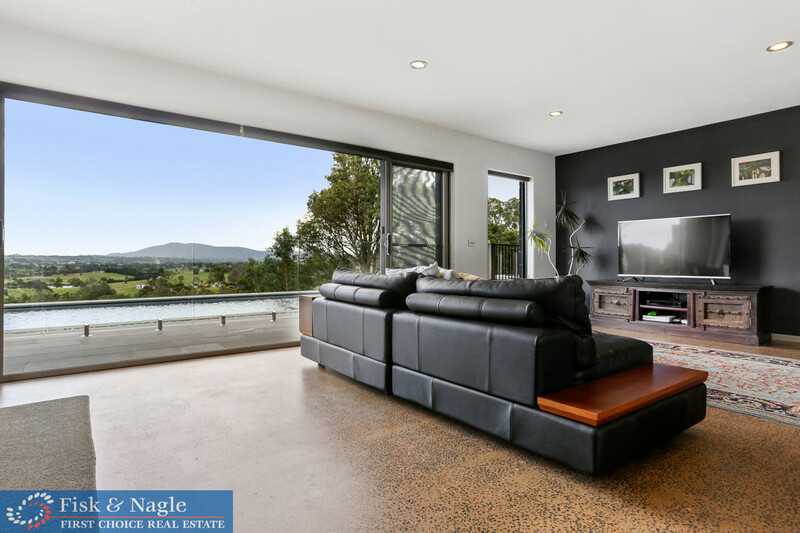 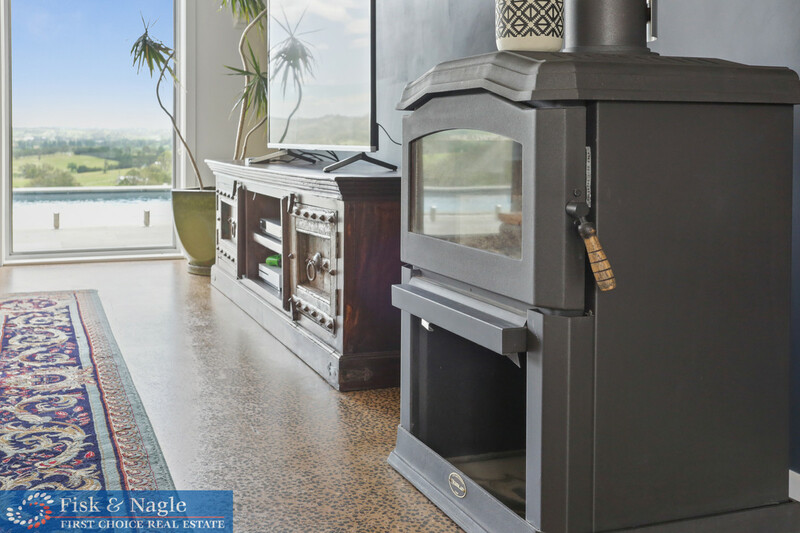 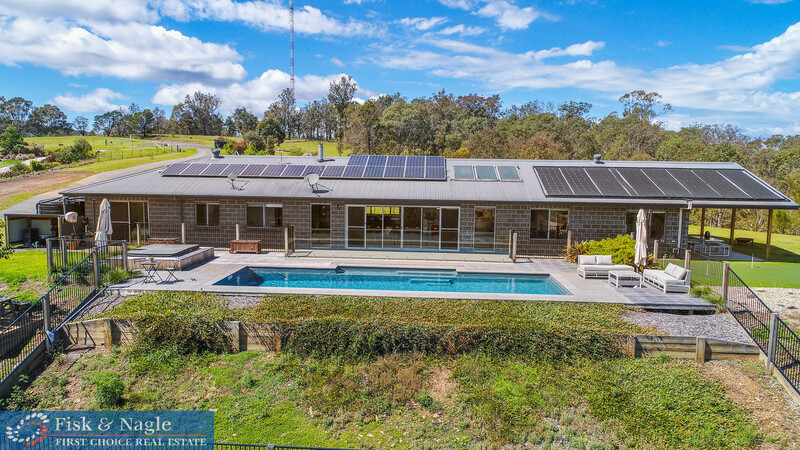 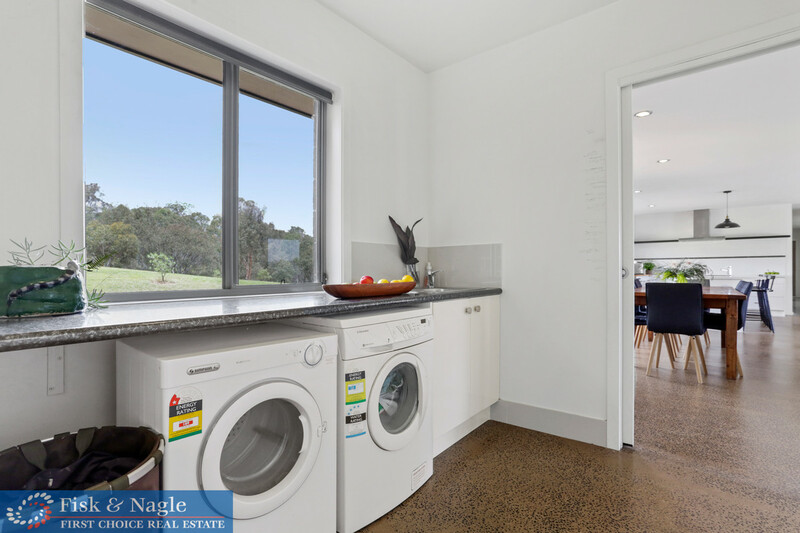 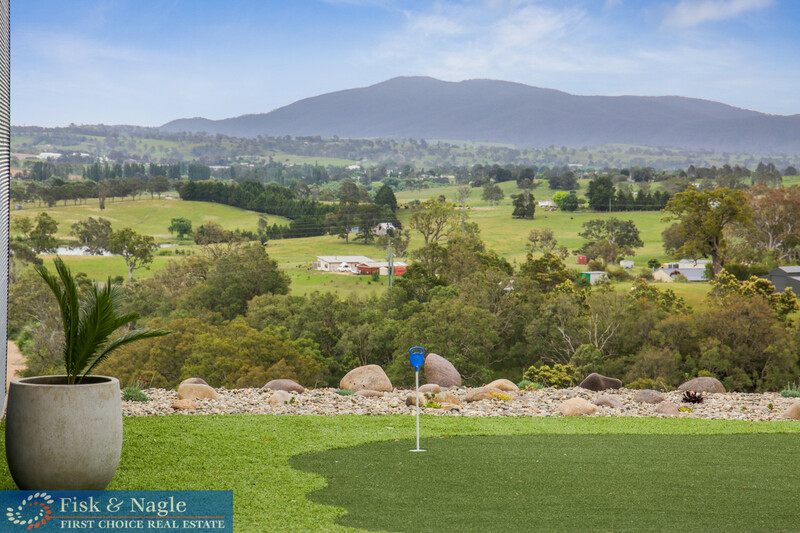 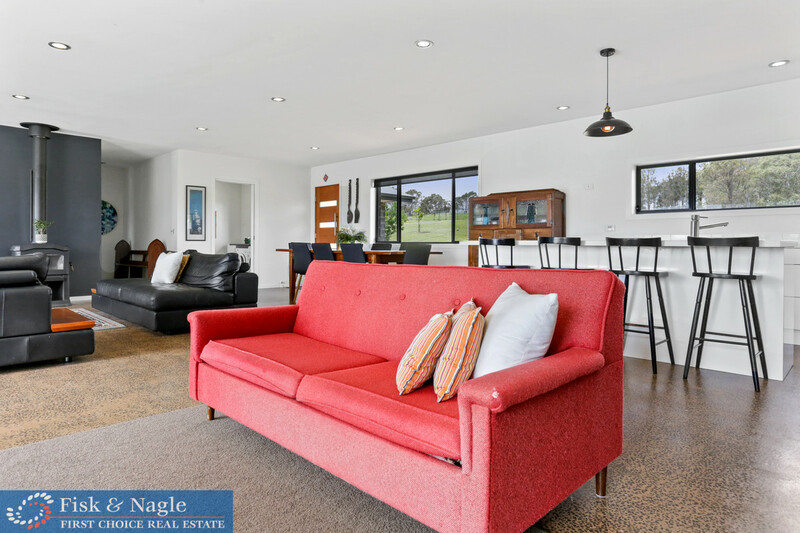 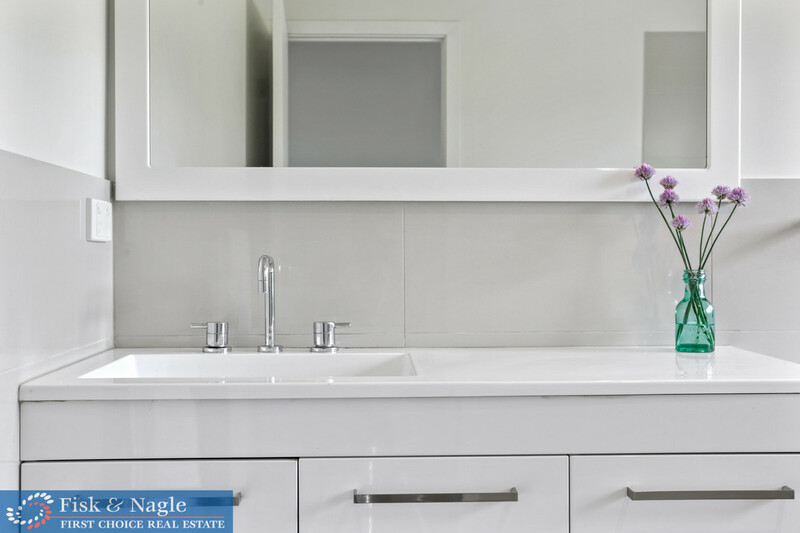 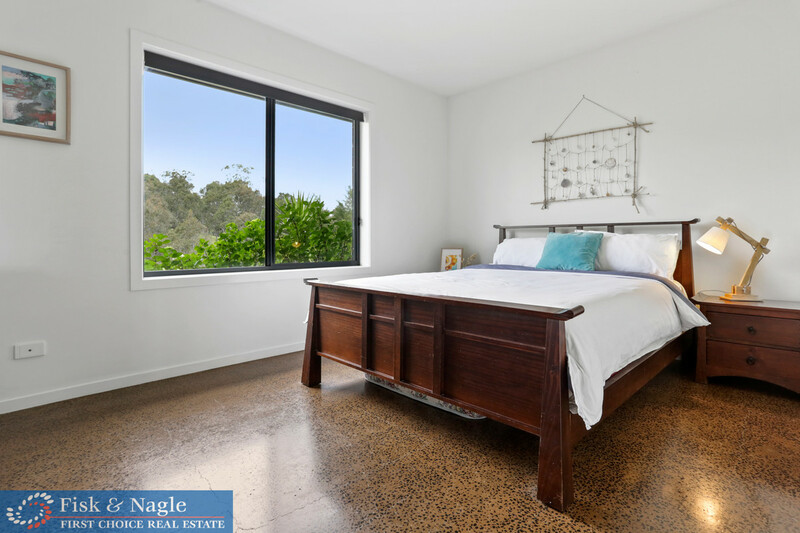 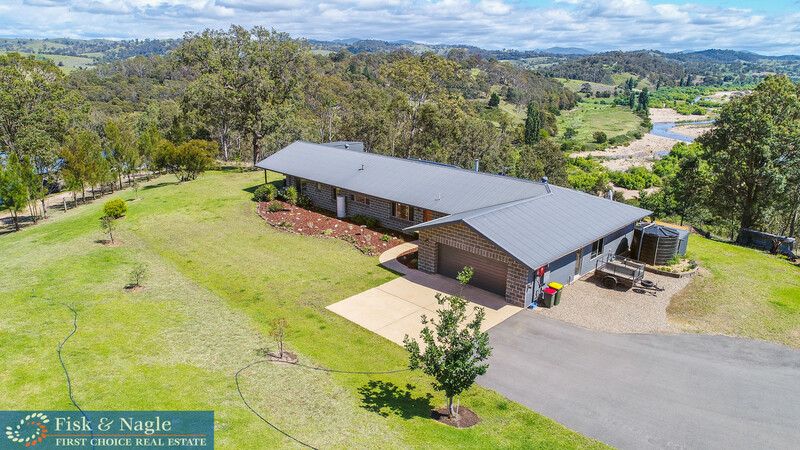 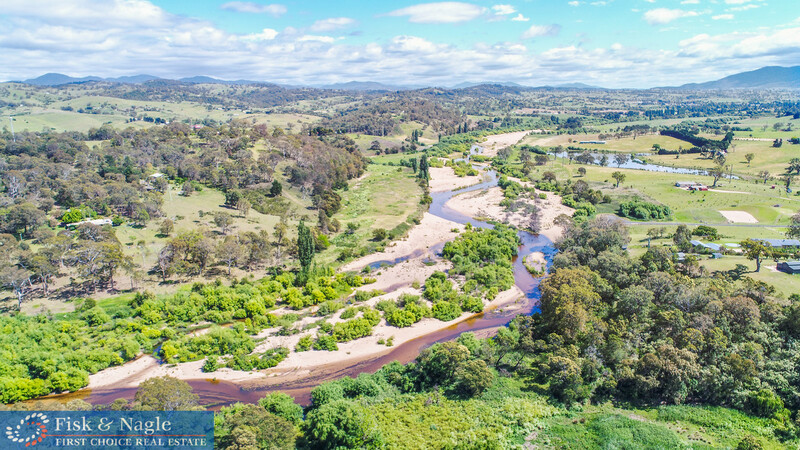 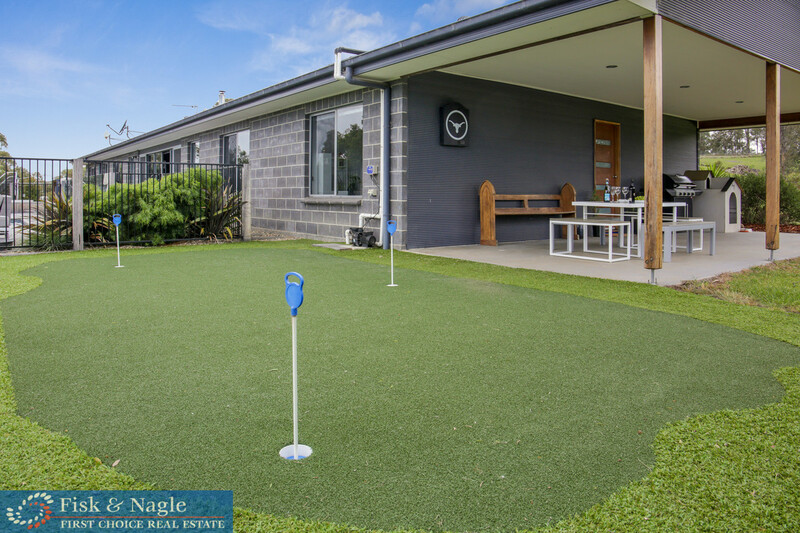 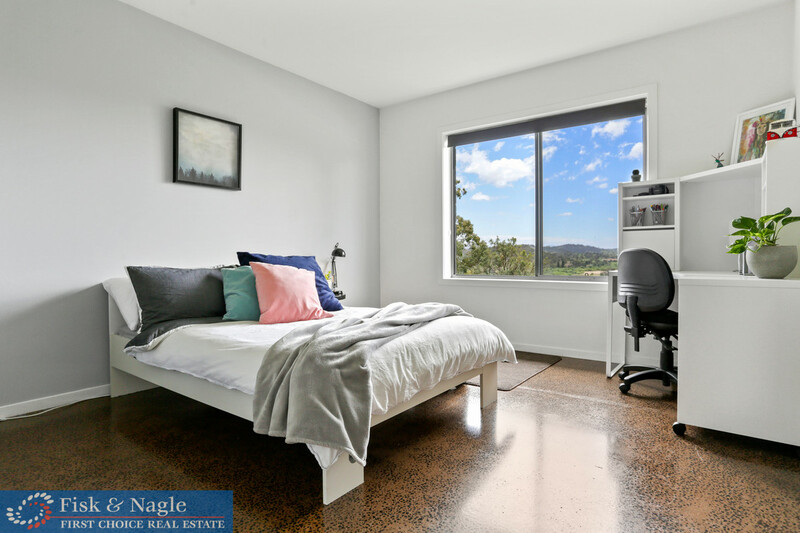 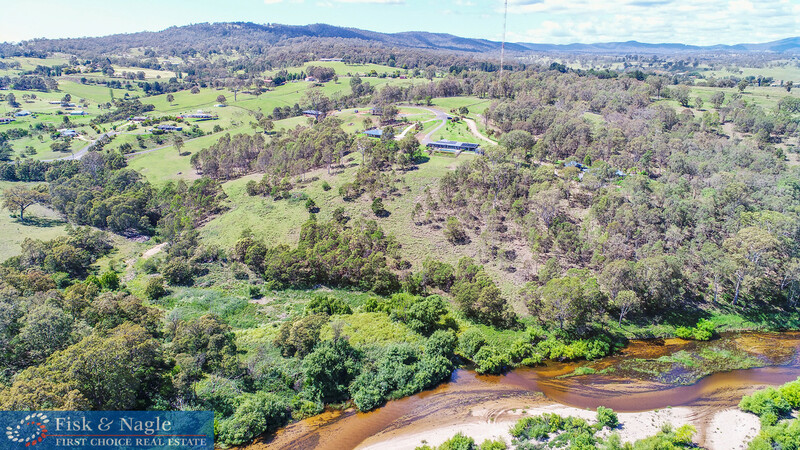 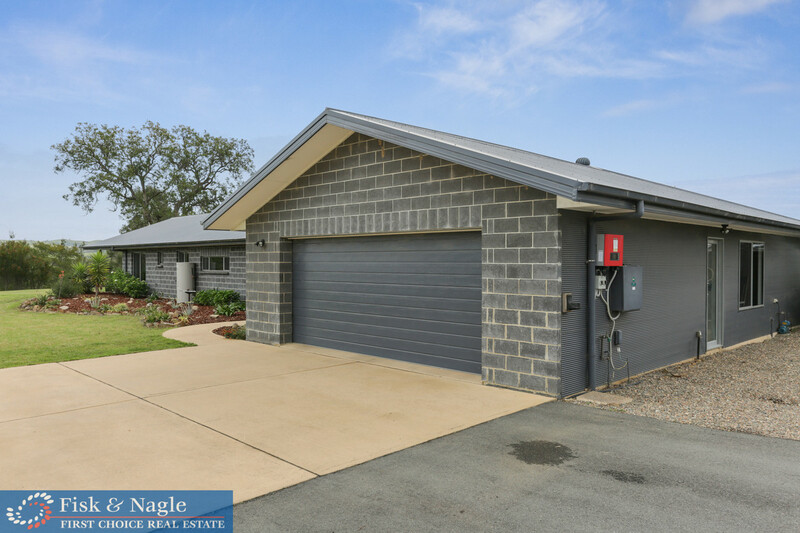 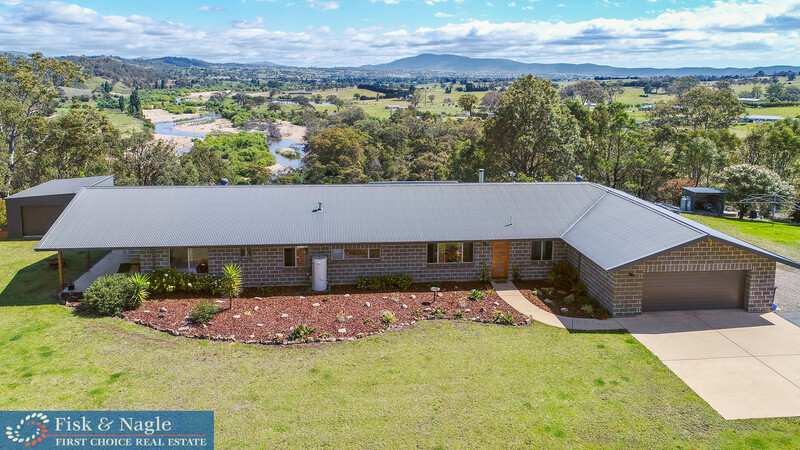 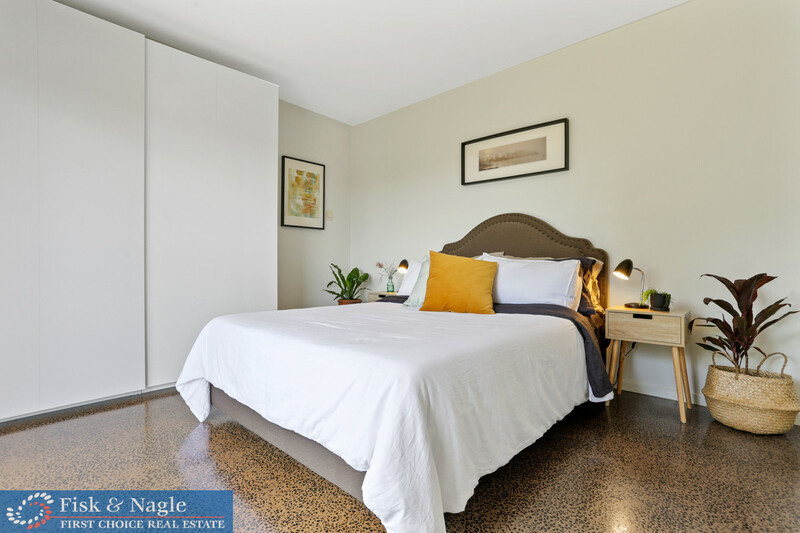 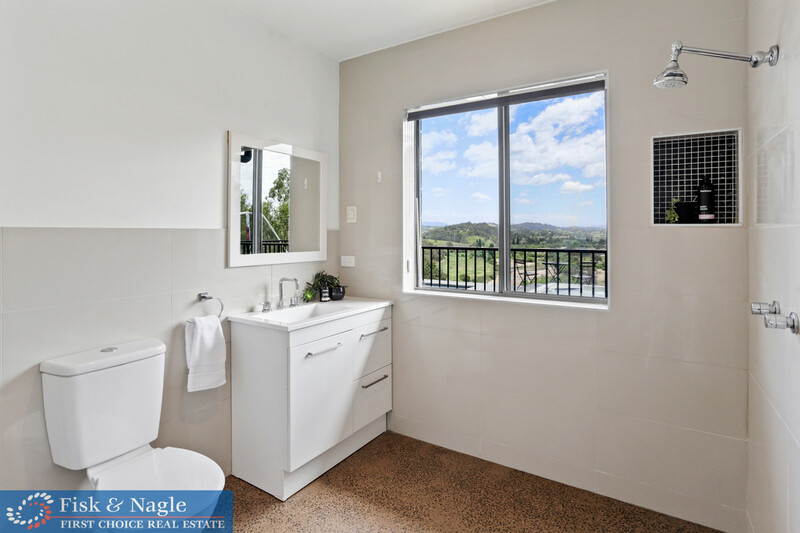 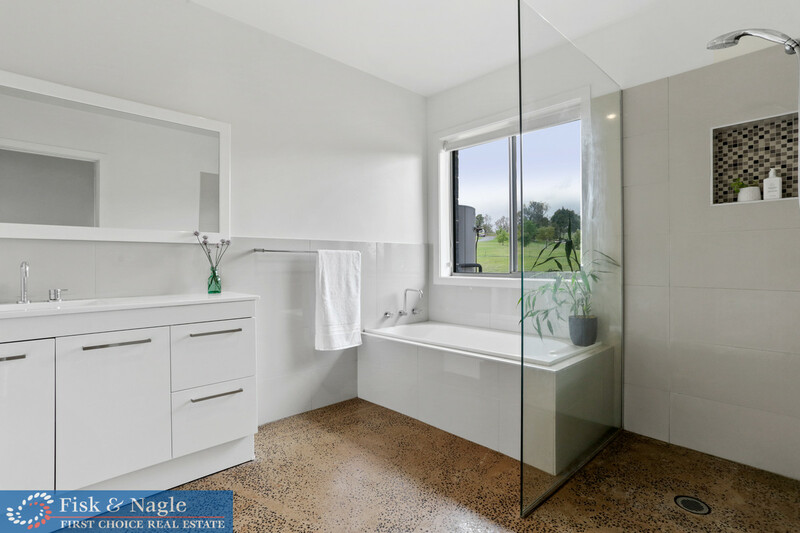 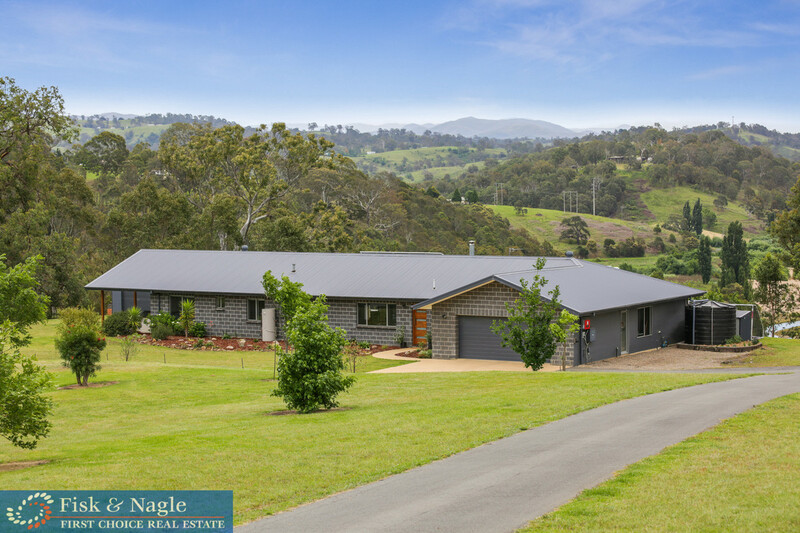 Stretch out and live the life others dream of in this single level, modern, four bedroom two bathroom home, on four acres just 5 minutes from Bega. 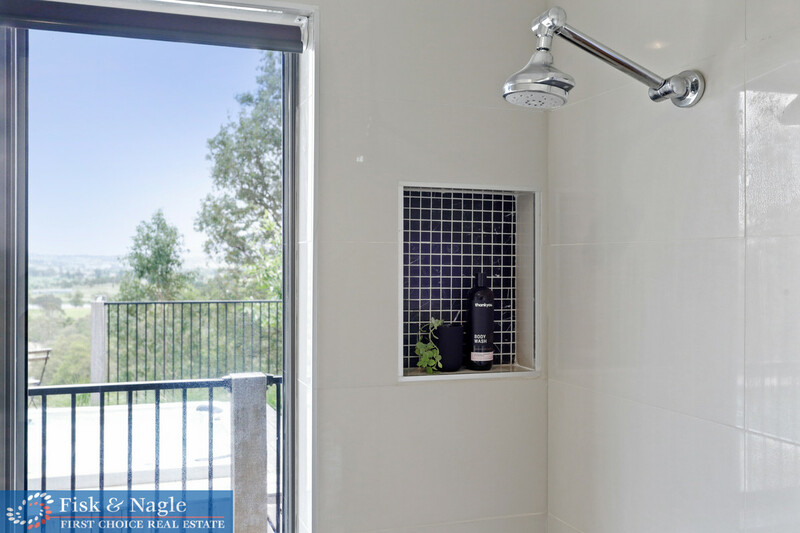 and three minutes to the new regional hospital. 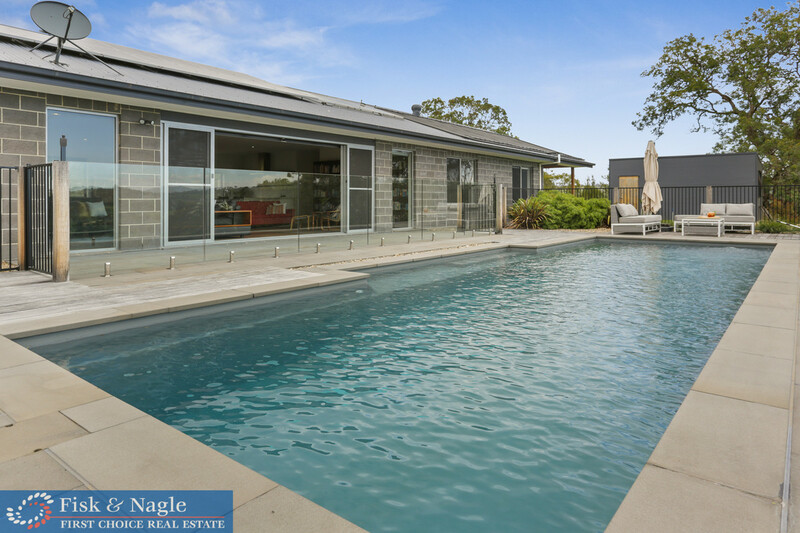 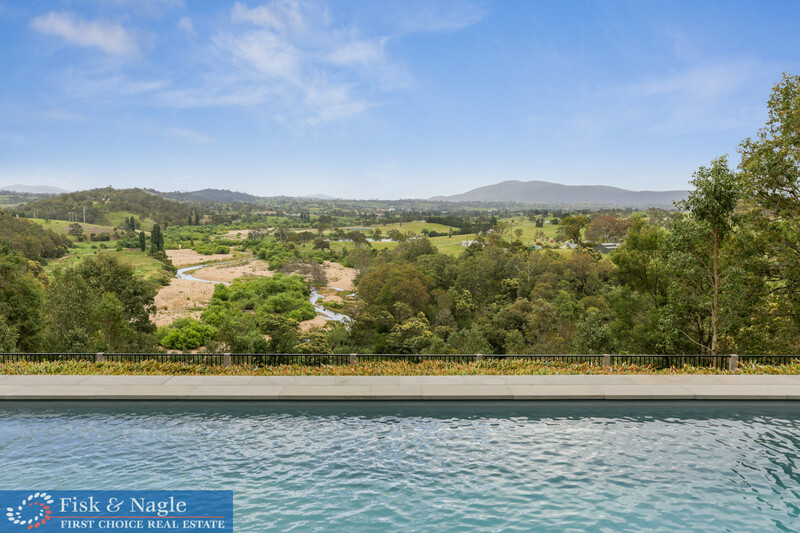 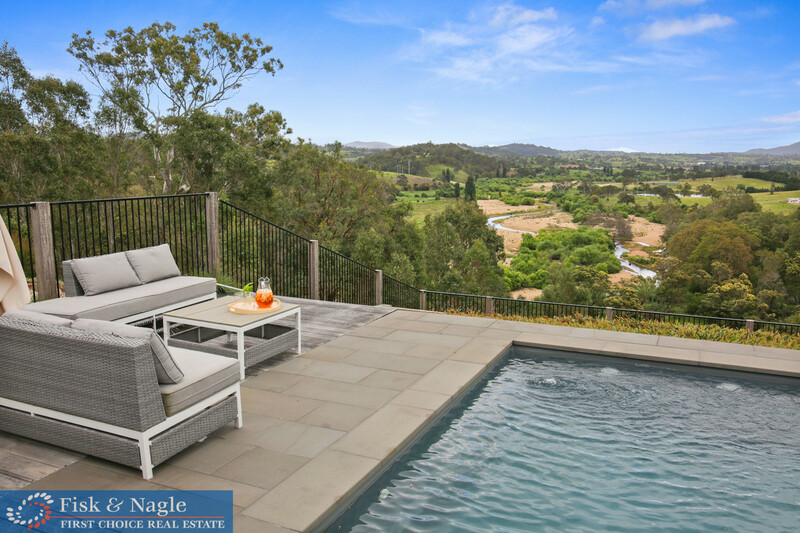 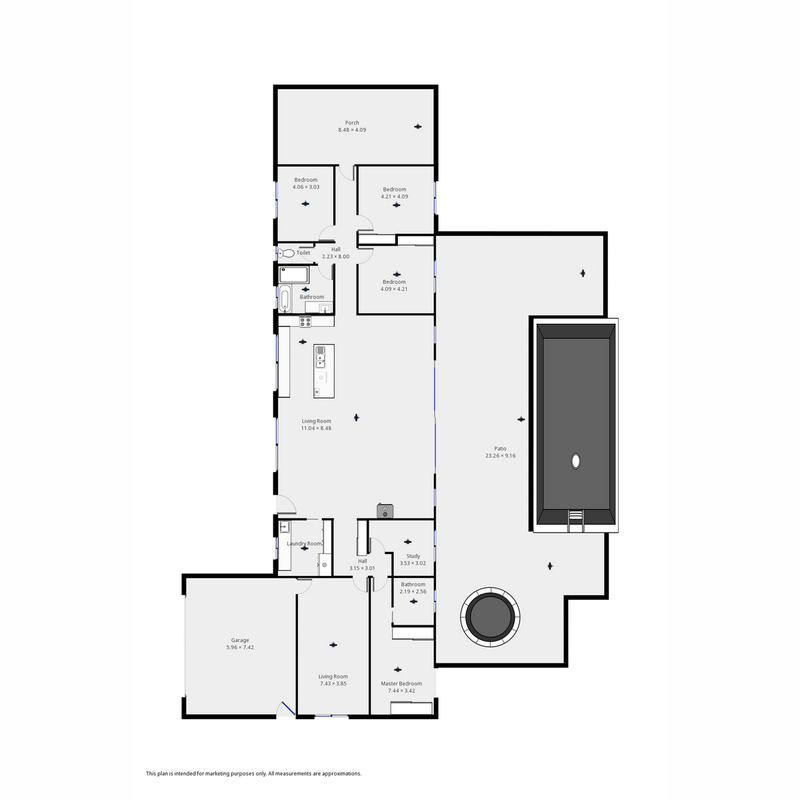 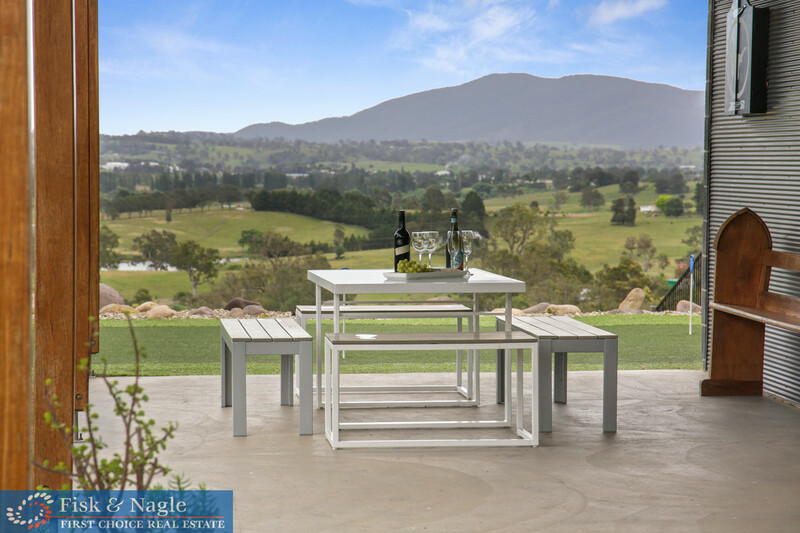 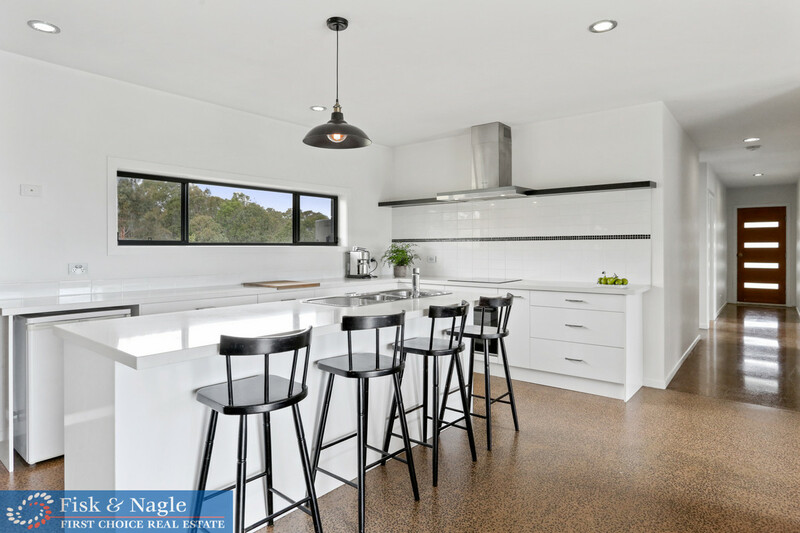 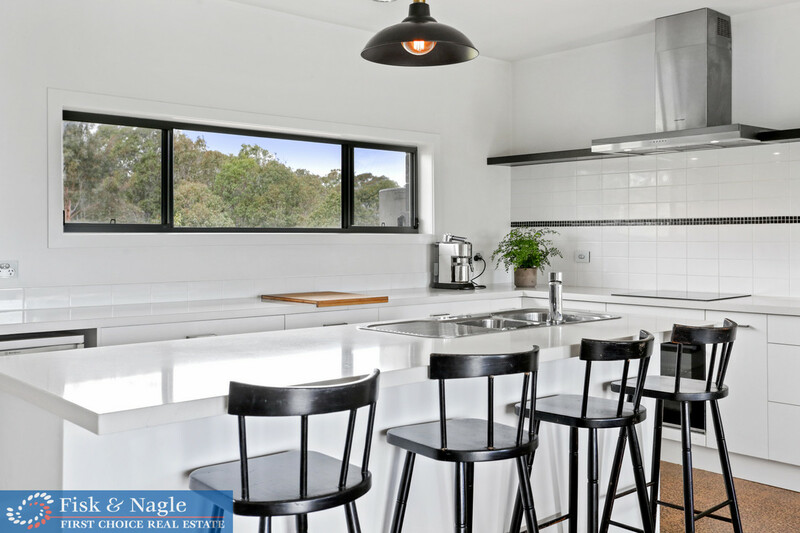 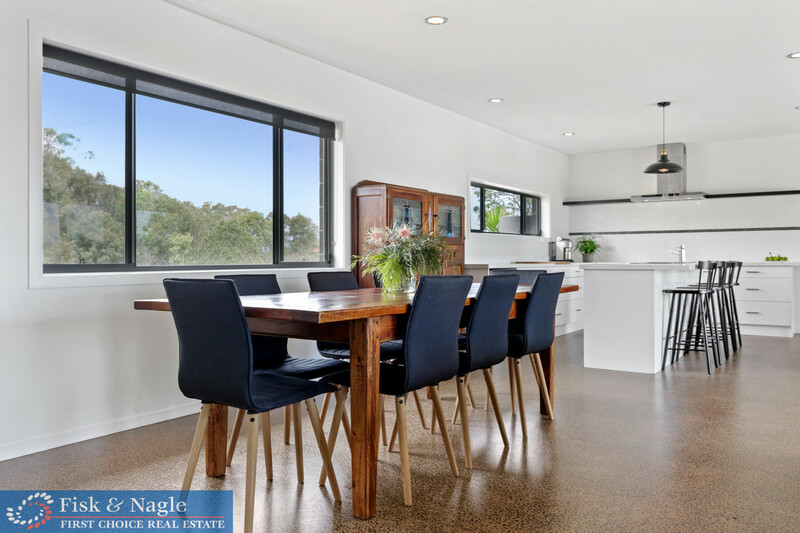 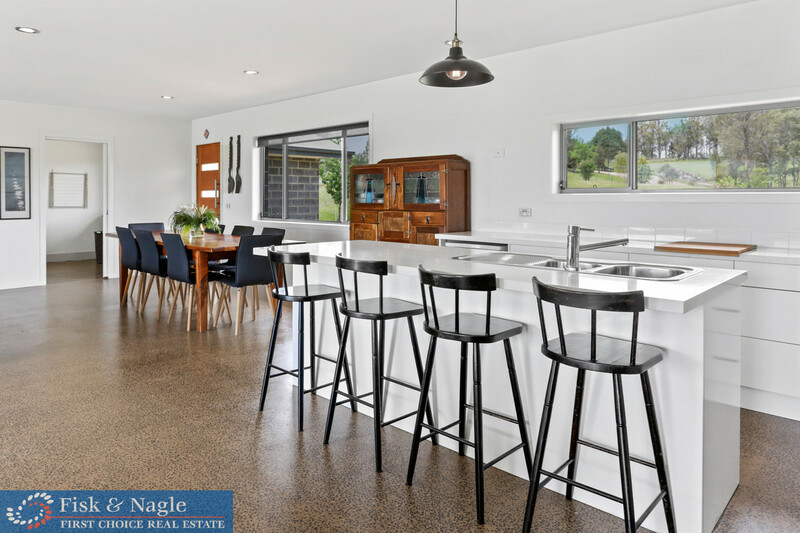 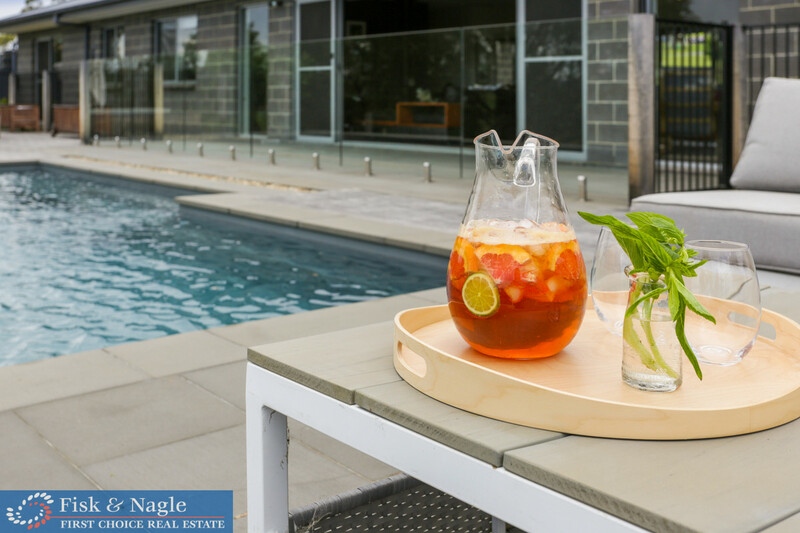 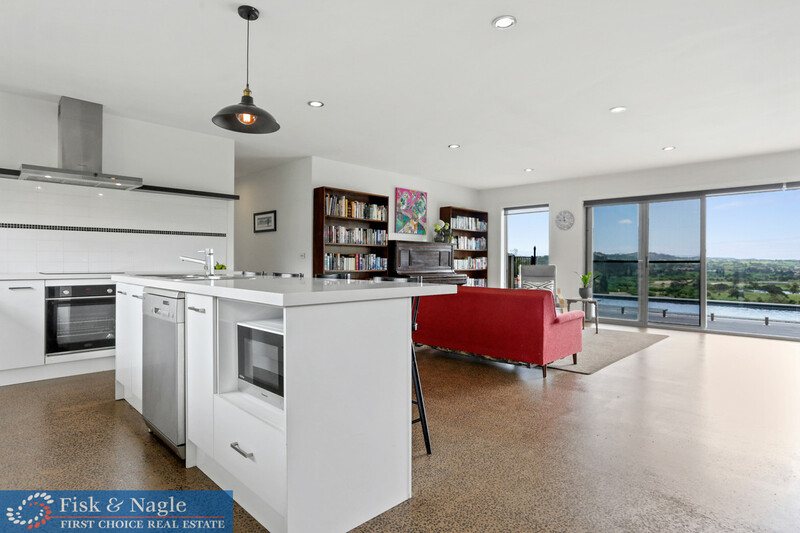 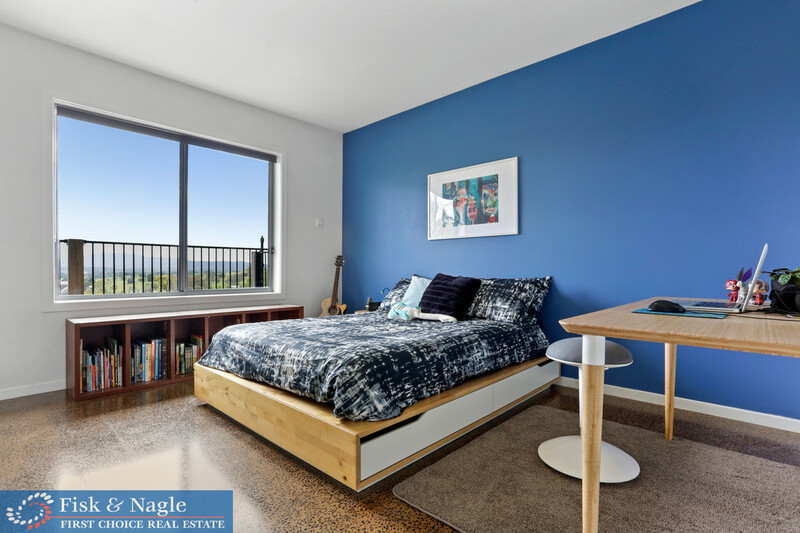 The minimalist styled kitchen, dining and generously proportioned open plan living spaces, flow seamlessly to outdoor entertaining areas that wrap around the 12 metre swimming pool and take in spectacular mountain and river views.